All Brick custom built ranch. This ranch was built with top of the line everything. Custom Anderson windows. Custom woodwork and cabinetry with many roll out shelves. Kitchen with 25 ft. center island & 10 ft. ceiling. Dining rm with vaulted ceiling. Custom built cabinetry in Laundry room with loads of storage.Master bedroom with walk in closet and lots of storage. Spend the day on the lake enjoying the sun and lake life. Spend the night under the stars inn front of the bonfire or head inside and enjoy the two fireplaces. Adorable shed can be used for gardening tools, ''she Shed'' or ''man cave''. 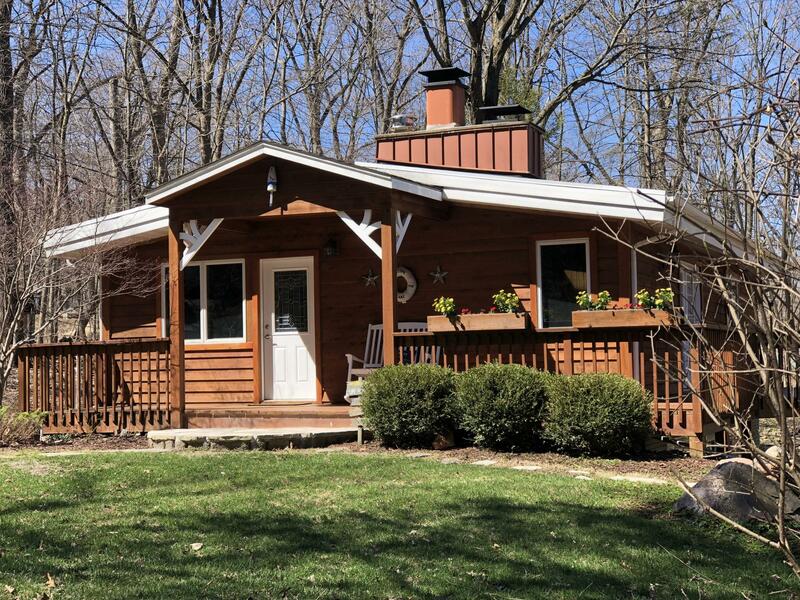 You will love the privacy and seclusion of this 3 bedroom 2 bath home. 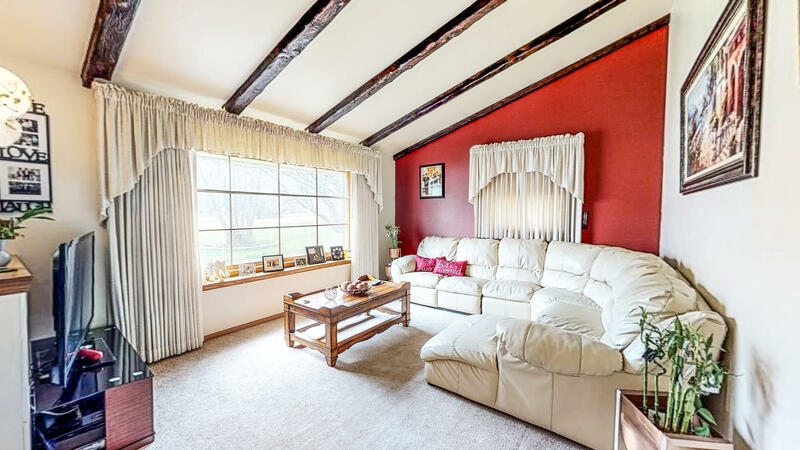 Tastefully decorated with knotty pine throughout. 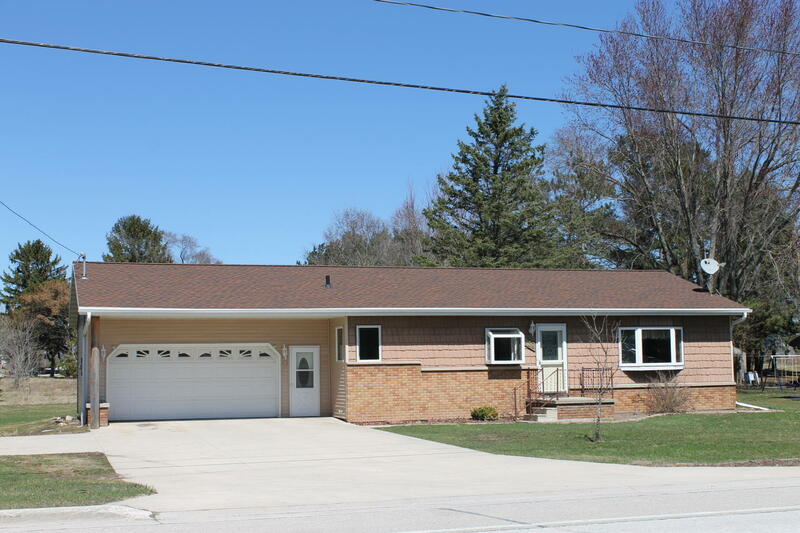 Beautiful well maintained , tri level cape cod features include 2.5 heated car garage with attached heated workshop. TV connectivity ready. 3 season room which give access to patio and pool. 2014 updates include roof,home electrical, new balcony on cinder block on south wall. Easy highway access close to shops and restaurants. 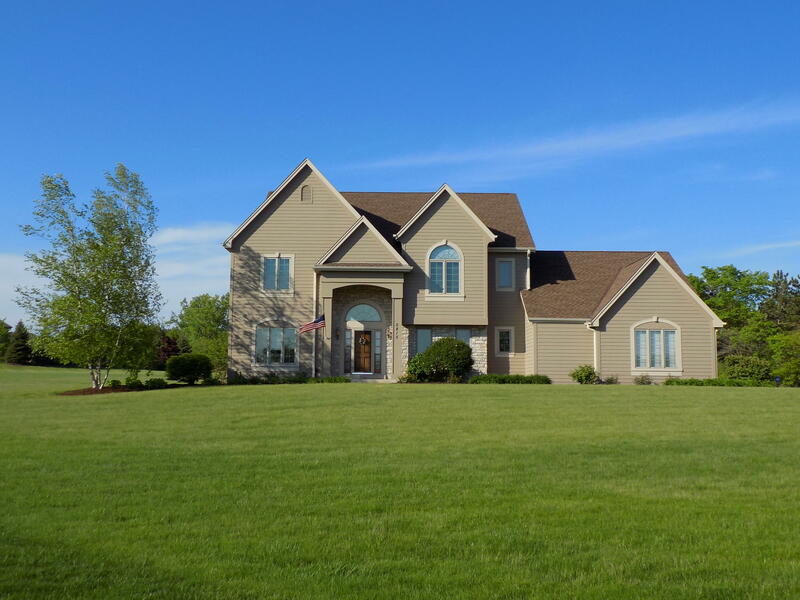 Gorgeous 3Bed/4Ba One Owner Home tucked on 1.64 acres in the upscale Ponds Subdivision! Built to boast an open concept the main floor has gleaming HWFs, chefs kitchen w/ granite counters, & birch cabinets that overlook the dinette & French doors to stamped concrete patio & your ultra private backyard. 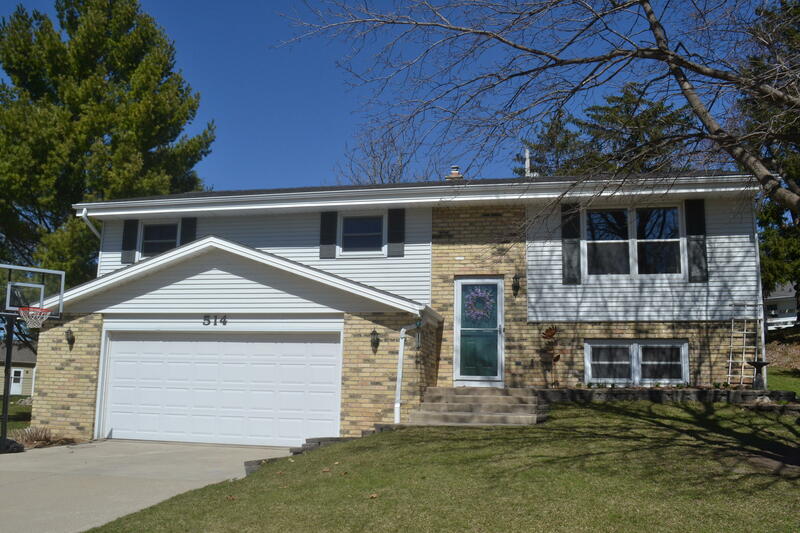 Beautiful 3 bedroom 3 bath home in great south La Crosse location. Extensive remodel done 4 years ago featuring stunning custom baths with custom tile and fixtures. 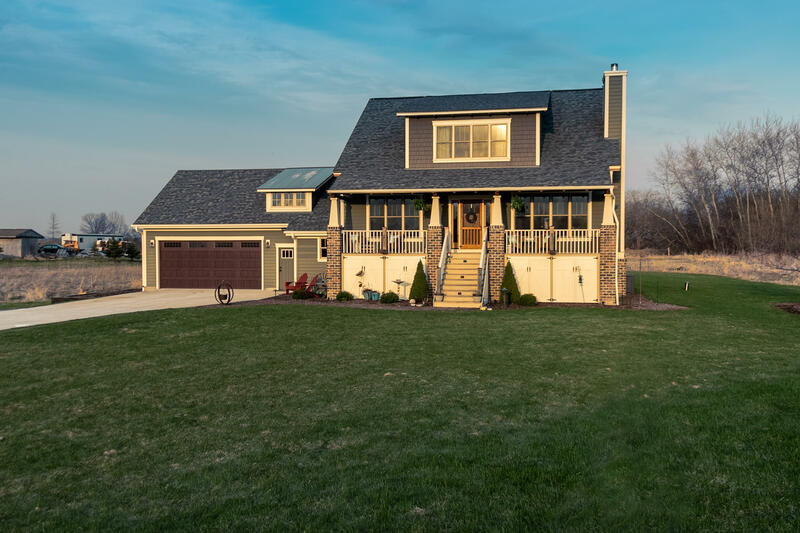 Open concept floor plan with soaring vaulted ceilings, gas fireplace, hardwood floors , custom kitchen with stainless steel appliances, pantry and granite counters. Great master suite with large walk-in closet with attached bath. 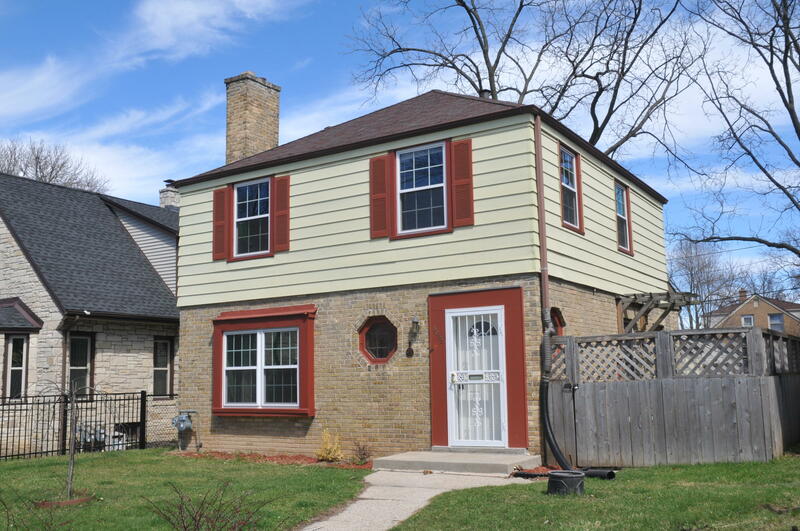 Attractive, well maintained and beautifully updated 3 bedroom home at a great price! With a 2.5 car garage! A sunny 3 season front porch will welcome you. Continue in to the attractive living room where hickory HWF's add character. You will love the large dine-in kitchen that has been updated with ceramic tile & oak cabinets. 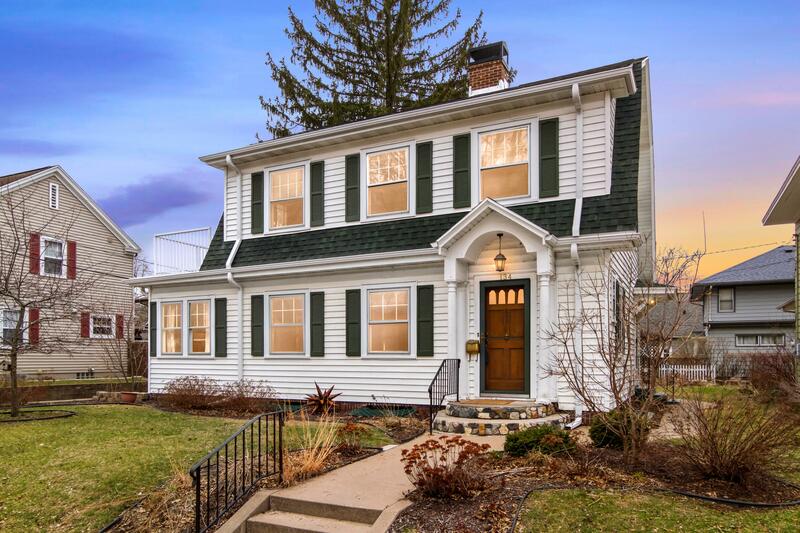 GREAT LOCATION FOR THIS VERY CHARMING 3 bedroom 1 1/2 bath DUTCH COLONIAL WITH BRICK FIREPLACE, GORGEOUS WOOD TRIM AND FLOORS. UPDATED KITCHEN WITH NEW CABINETS, BEAUTIFUL STONE WORK AND STAINLESS STEEL COUNTERS FOR EASY CARE. Welcome Home! 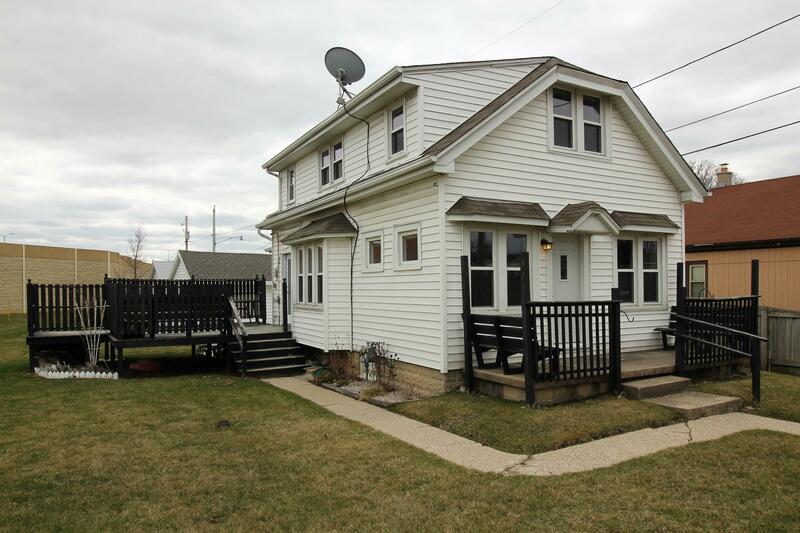 This 3 bedroom, 2 bath, 2 car garage home is awaiting it's new home owners. Stone exterior makes for easy maintenance. Inside you have a large kitchen with plenty of counter and cabinet space. Finished lower level with fireplace and bar area for your enjoyment. Newer flooring and updated bath. Relax in your 3 Season room overlooking your spacious back yard. Large brick3 bed 1.5 bath brick ranch on a half acre lot! 2.5 car attached garage! Hardwood floors, breakfast bar, formal dining area. Poured patio and Shed. Well maintained home with newer roof (2016) newer siding (2016) Furnace (2015) Water heater (2014). Bathroom was remodeled; newer garage door; Newer exterior doors; hardwood floors in dining room and living room. Fenced-in yard just waiting for you to enjoy the summer that is just around the corner. Spacious master bedroom. Immaculate ranch in sought after Stone Creek subdivision. Gas fireplace, large windows with southern exposure, spacious floor plan. Eat in kitchen includes the stainless appliances. First floor laundry. Good sized bedrooms including the master suite offering a private bath and walk in closet. Tasteful, neutral colors throughout. Full basement plumbed for a bath. SHOWINGS START 4/23/19 sorry no exceptions. 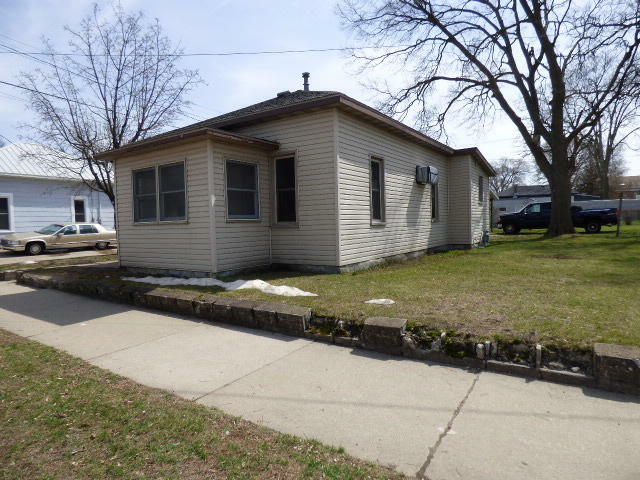 Great 2 bedroom 2 full bathroom ranch located in a fantastic Cedarburg location! 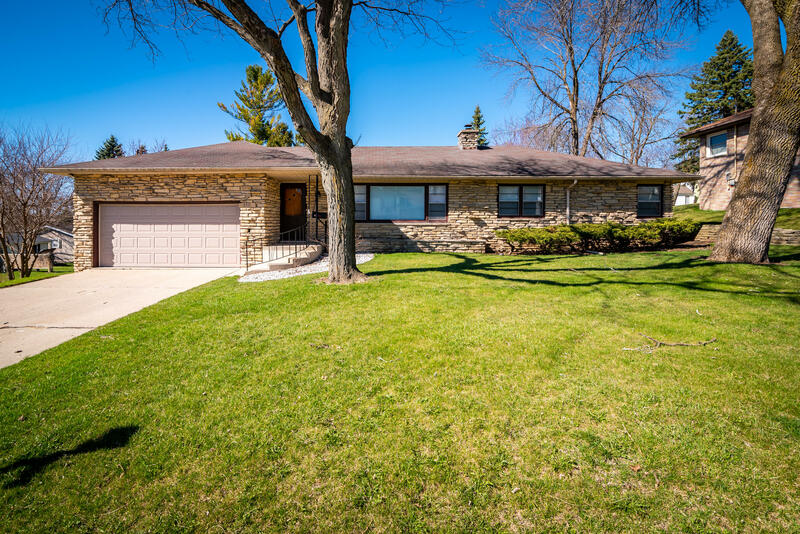 Walking distance fron historic downtown Cedarburg and Cedarburg Pool. 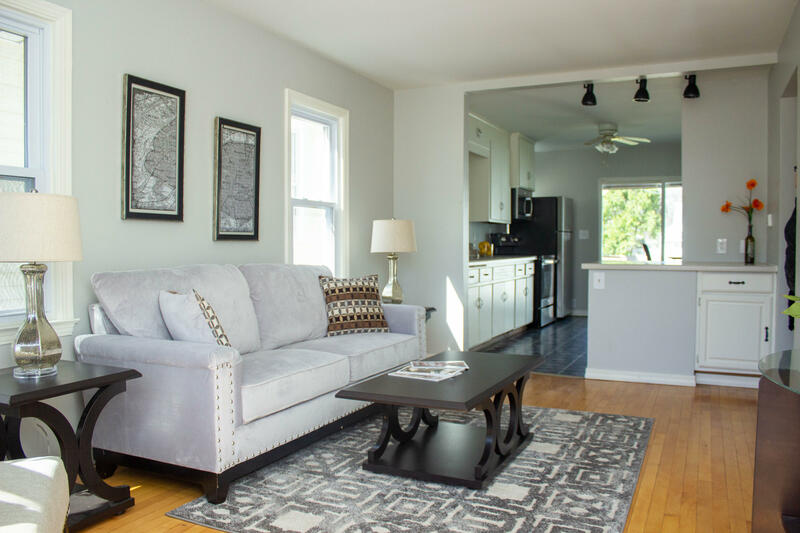 This quaint home has updated baths, hardwood floors throughout, and a fully finished lower level. Lower level features wet bar and an additional flex area. Huge 32x22 detached garage. 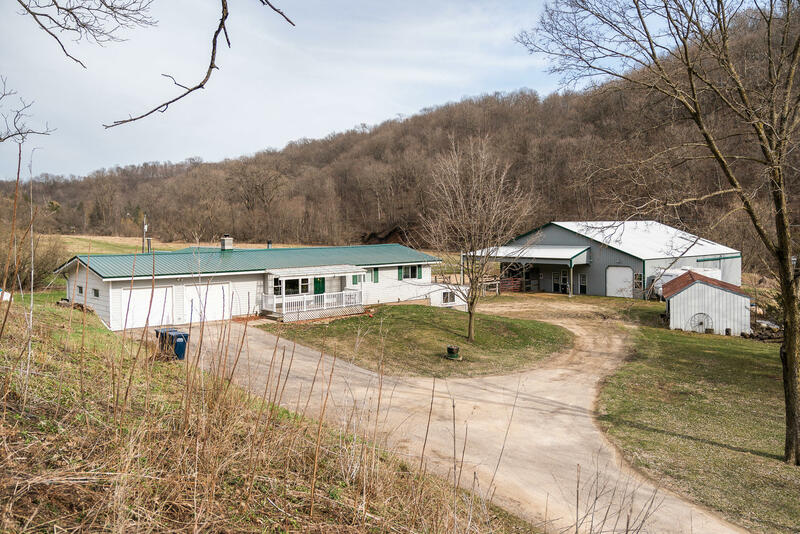 Beautiful country property on 13.4 acres with a spectacular horse barn and heated tack room with spring fed running water. The home features countless updates including custom cabinets, granite countertops, modern lighting, and fresh paint throughout the home. Private master suite features a large bathroom with a double sink vanity and a walk-in closet. It's move in ready and located in a quiet neighborhood! You'll be impressed by the updates and the condition of this great home! Beautifully remodeled eat in kitchen that includes all appliances. Patio doors that lead to family sized deck overlooking a huge backyard. Newer windows, flooring and paint. Over-sized garage for all your toys. The Most Affordable New Home in Popular Prairie View! 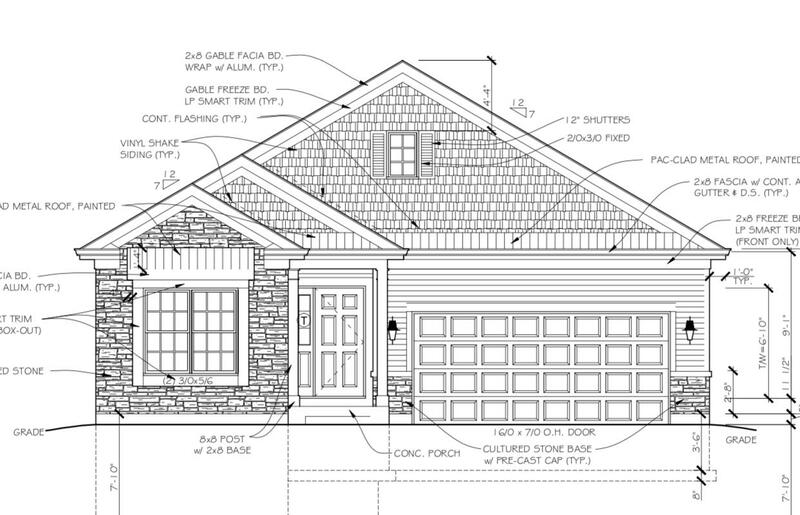 This stylish new ranch home has a stone accented front w/ metal trimmed roof and open floor plan for easy living. Spacious 4 Bdrm/3 full Bath Ranch w/Lovely Brick Natural Frplc on .29 of an acre in the Delmar Assoc. 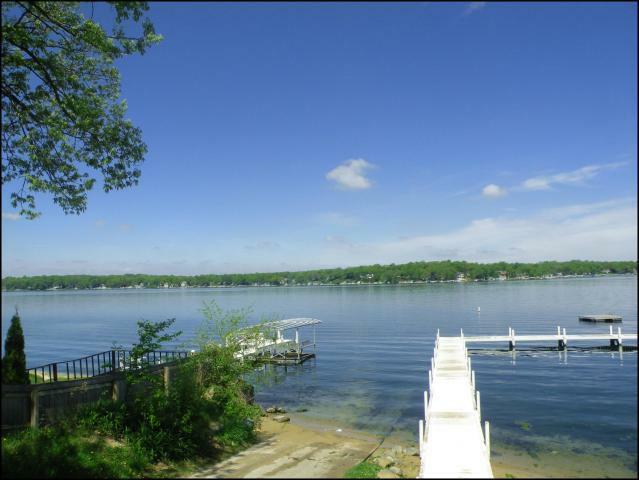 Enjoy Delavan Lake Access through the Association, including boat launch, swim pier & beach, not to mention the large nearby park with new equipment. Very Well Maintained +Recent Improvements including New Siding & liv rm flr. Large Backyard w/6ft Privacy Fence, Patio and Shed. 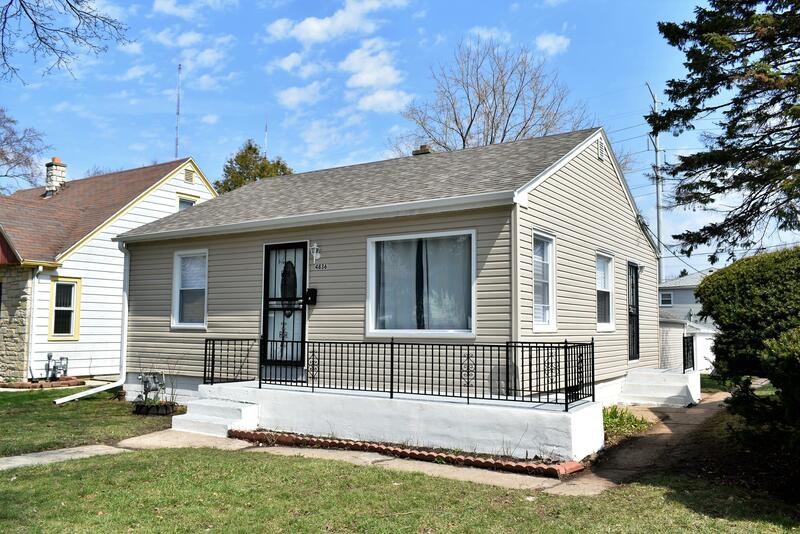 Beautiful maintained and updated 2 bedroom Ranch in highly desired area close to public Transportation, Schools, Restaurants, Shopping, and St. Luke's Hospital only a few minutes drive to anywhere you need to be.!! Excellent Opportunity to Own Rather that Rent by far a much better deal. 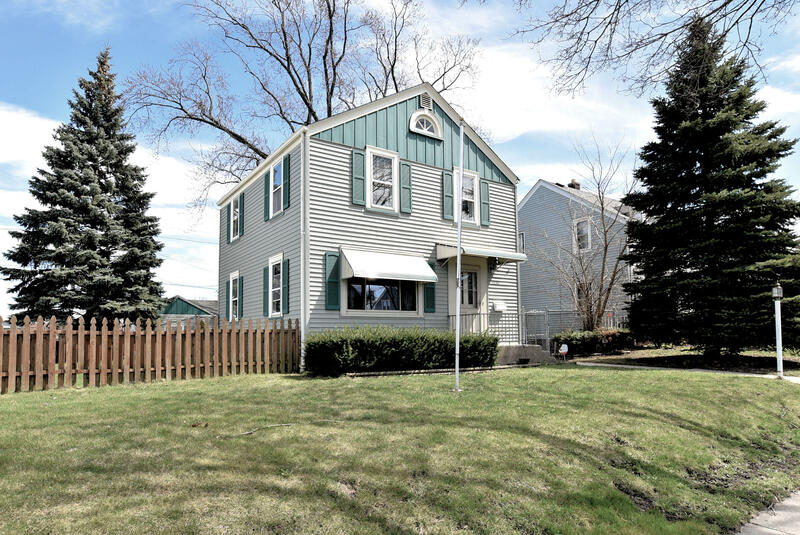 Welcome home to this spacious 3 bedroom 1.5 bath well cared for home in Grasslyn Manor! Spacious LR/DR combo with BIC and original french doors leading to 3 season room featuring cream city brick. Living room features natural fireplace with mint condition original mantle. Hardwood flooring and crown moldings finish the space. Extremely neat and clean rach on a corner lot in a very quiet neighborhood Great for a first time buyer or if your sizing down. Good size living room open to the eat in kitchen. Three bedrooms on the main floor with a full bath. If extra space is what you need, the basement has a good size family room and extra office with a closet. 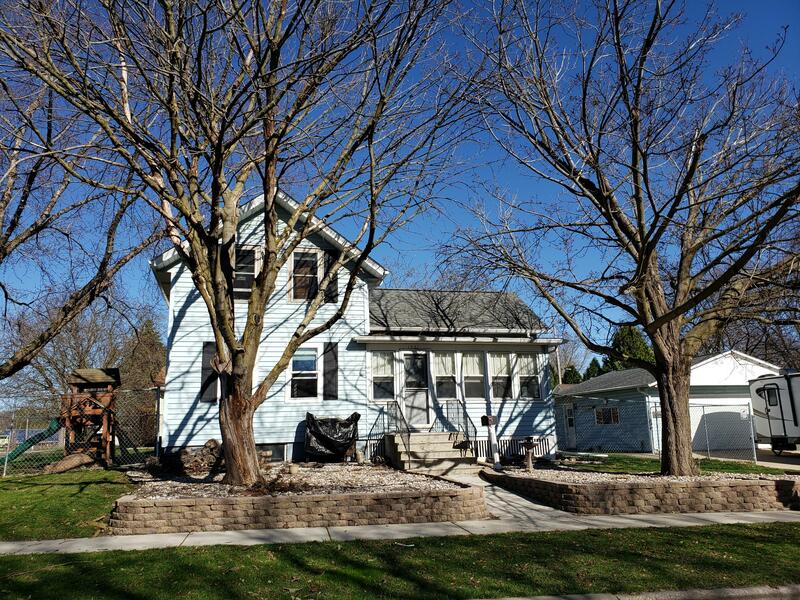 3bedroom , 1.5bath and 2 car garage with a large WORKSHOP upstairs of garage on a HALF ACRE. 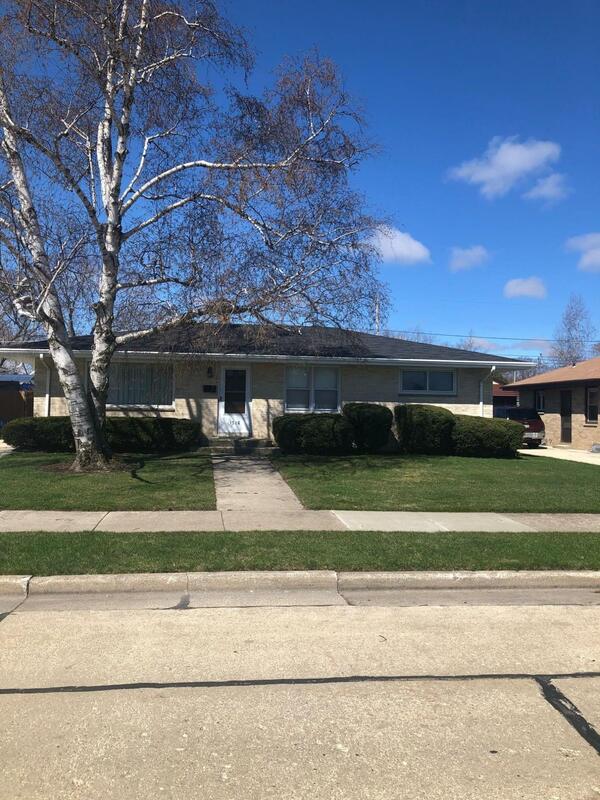 In a friendly neighborhood and easy commute to Kenosha,Racine or Milwaukee.Elegant new white kitchen with granite counter tops, new high end appliances, and light grey tile floor.Spa like bathroom has new grey tile, separate walk in shower, large tub, and double sink vanity. Everything has been upgraded. 2 bedroom, one level home in a convenient location. Everything is right where you need it. Enclosed front porch to enjoy watching the world go by. Large storage area for all your things. Close to schools and the river. Move right in and enjoy. Newer furnace, ductwork and water heater. 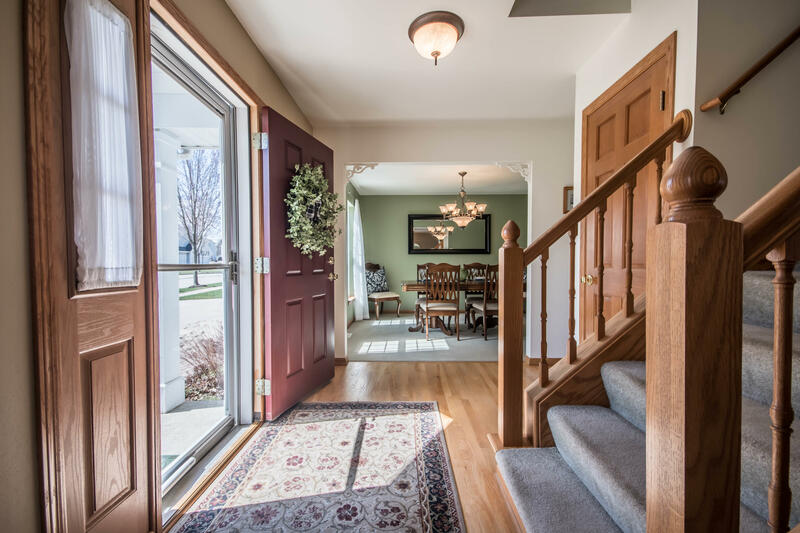 MOVE RIGHT IN TO THIS FAMILY HOME ON QUIET CUL DU SAC. 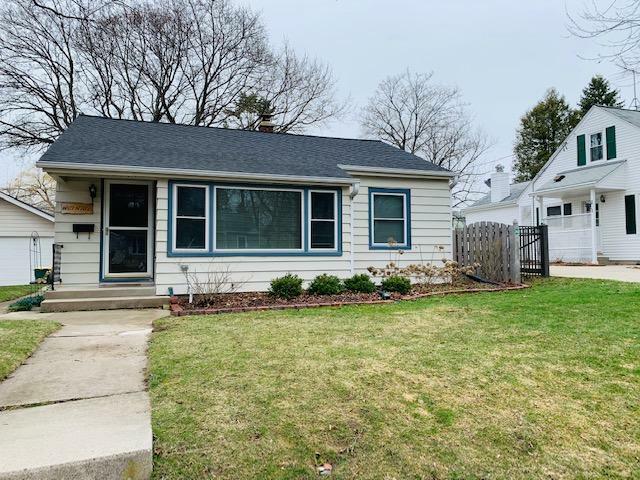 MANY UPDATES INCLUDING NEWER LAMINATE FLOORING, TOTALLY REMODELED BATH WITH DOUBLE SINKS, UPDATED KITCHEN INCLUDING ALL APPLIANCES, NEWER WINDOWS AND SIDING. VERY SPACIOUS ROOMS THROUGHOUT. FINISHED LOWER LEVEL WITH FULL BATH. CUTE 3 SEASON ROOM OVERLOOKS PRIVATE YARD. GREAT LOCATION WALKING DISTANCE TO PARK AND TRAILS. 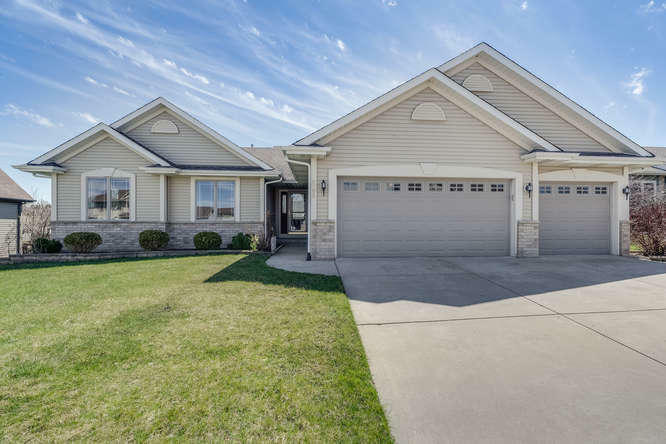 Meticulously maintained by 1 owner! 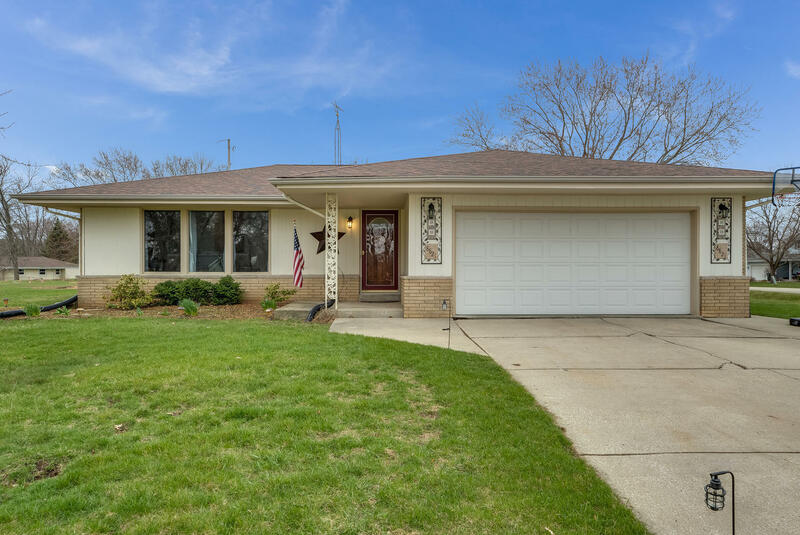 Located on the South side of Racine, this ranch style home offers 3 bedrooms and 1 bath with a separate shower located in the basement. Enjoy BREATHTAKING POND VIEWS right from you BEAUTIFUL & COMFORTABLE 3 Bedroom, 2 Full/2 Half Bath Colonial w/LL Walkout & 3.5 Car Garage! 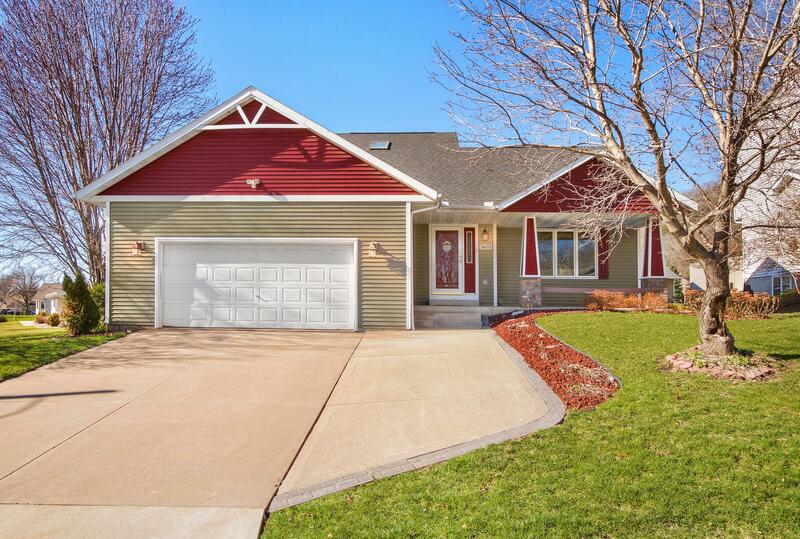 You'll love the PRIVATE NEIGHBORHOOD, amazing curb appeal, & gorgeous front & back yard. 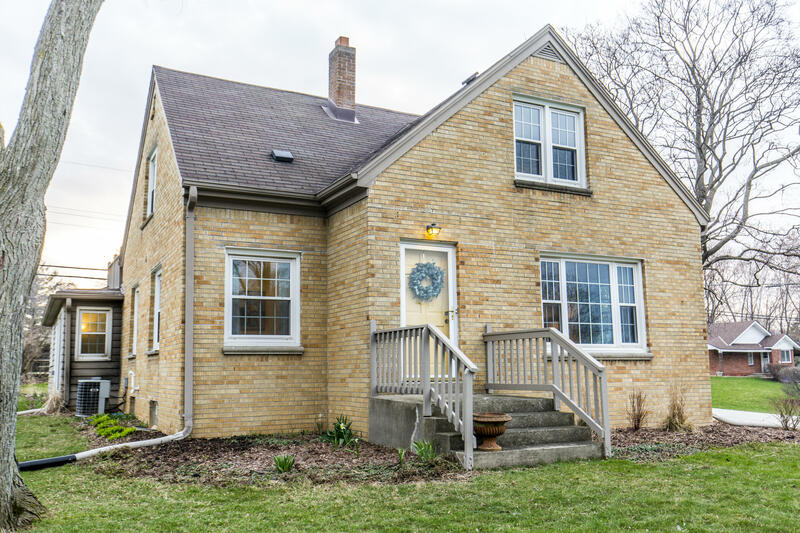 4 bedroom BRICK bungalow on the BLVD! 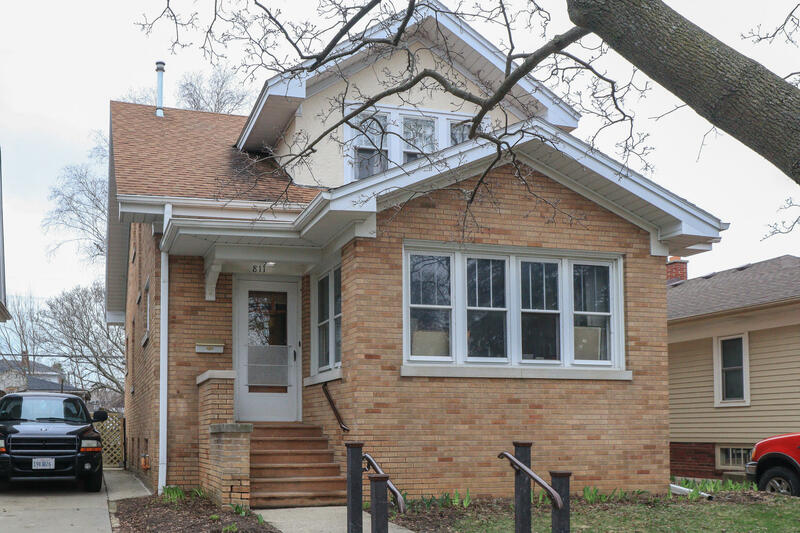 This well loved home has original woodwork, crown molding , plaster walls & HARD WOOD FLOORS. The main floor features a living room, dining room & heated sun room - perfect for an office, extra den or just a place to soak up the sun. There is a bedroom & 1/2 bath on the main floor. Your Dream Home has hit the market! Quality built 4 bedroom home that sits proudly on over 5 acres. Gorgeous kitchen with custom cabinetry, stone accents, huge island that overlooks the dining area & living room with NFP. Main floor Master w/ tray ceilings, private bath, walk in tile shower & WIC. Upstairs has an open landing w/ sitting area, 3 BDR, WIC's w/ built in shelving. 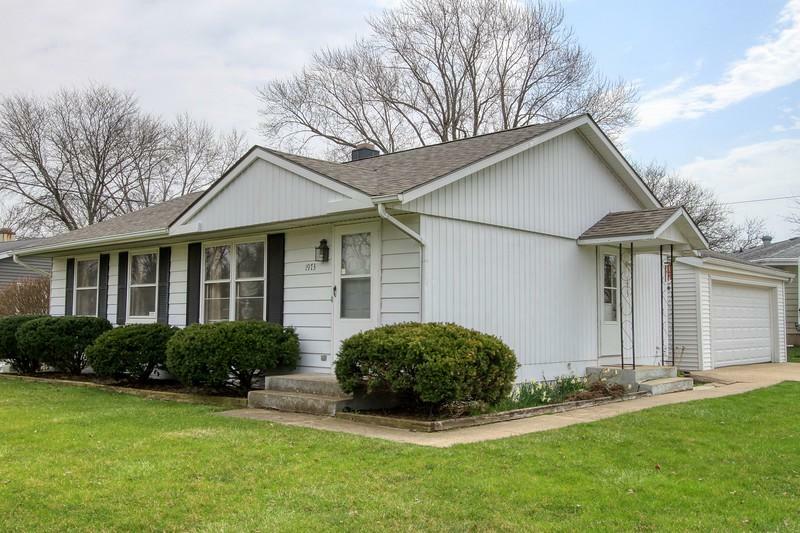 Updated from top to bottom, this tidy ranch is a perfect starter property! Move right in and enjoy the all new kitchen with gorgeous GRANITE counters, new stainless steel appliances, and tile backsplash and floor. Living room offers handsome laminate floors, and bedrooms show off new carpeting. The sharp, updated bathroom boasts a modern Euro-vanity and new tiled surround. 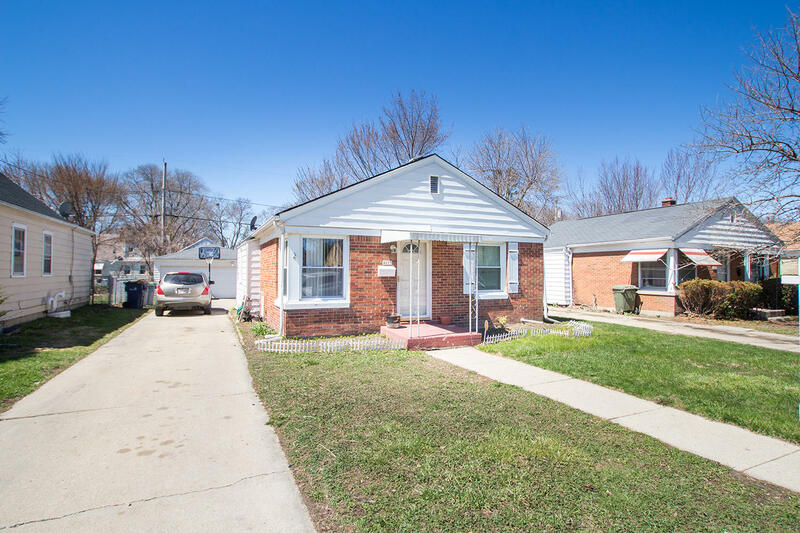 Great location for this maintenance free brick ranch. Long term tenant provides good income and is on a month to month agreement. The kitchen has room for a small table. the bathroom is modern and clean. The basement has a finished living area with painted floors. There is a 3 season room off the back of the house.